A lot of other cloud storage solutions have popped up in the last few months. 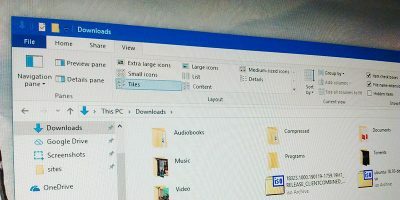 Today, instead of reviewing how each of these services work, we will try to create our own cloud storage solution which can be hosted at our own Windows servers, whether local, remote or over the Internet. ownCloud is an open source and free software which can be used to create our own cloud storage solution. ownCloud server can be created on Windows as well as Linux platforms. The client side supports everything from Windows to Mac OSX, Android and iPhone. 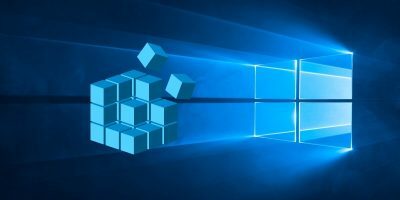 Our concentration in this post will be how to create a cloud storage server using ownCloud in Windows. For Linux, you can check out the instruction here. In Windows, ownCloud requires “Internet Information Services (IIS)” server to be installed. Although the instructions on the publisher’s website suggest the Apache with PHP and MySQL installed will work, I have tried it on XAMMP or WAMP servers and it didn’t work for me. For the time being, you will need to install IIS to run ownCloud. 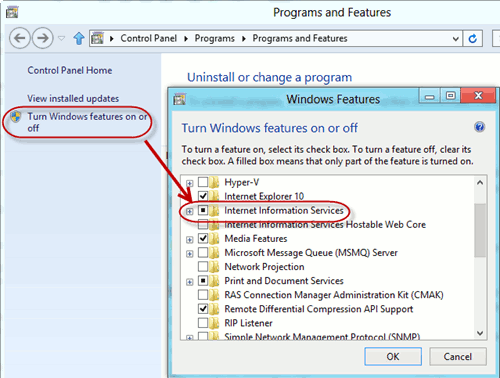 If you are using Windows 7, IIS is not installed by default. 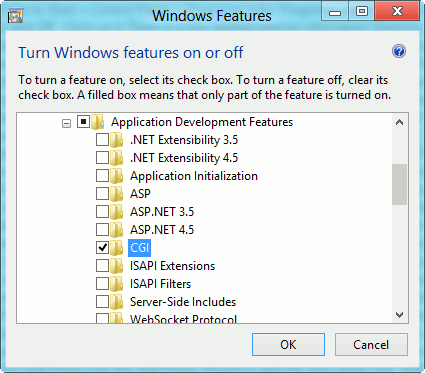 To install IIS, you will need to enable it through “Programs and Features” under Control Panel. You should also make sure that CGI is selected under Application Development Features. In the next step, we’ll be installing PHP and MySQL Server on our Windows machine. Download PHP and MySQL Server for Windows. You can also download WAMP Server and use PHP and MySQL server from there but make sure that IIS and Apache are not configured to run on the same port otherwise they will conflict with each other and not run properly. After installing IIS, PHP and MySQL, we will proceed with installing ownCloud. It’s relatively simple. Just download ownCloud, unzip it and then copy the folder to “C:\inetpub\wwwroot” folder. Please note that you will need to give administrative permissions in order to copy anything to “wwwroot” folder. 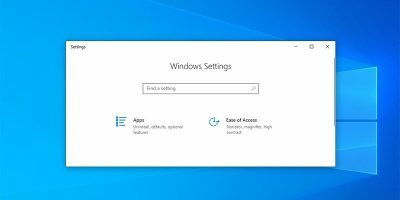 When you start copying, Windows will ask you for administrative permissions. After copying is complete, go to the config folder and rename “config.sample.php” to “config.php“. Open the newly renamed “config.php” and change the values of dbname, dbuser and dbpassword. Other options can be left to default. Open your browser and go to “http://localhost/owncloud” (without the quotes). Please note that if you have copied all the files directly in wwwroot folder, you will only need to type “http://localhost/”. You will be taken to create an Admin account page. Just fill in the fields and click on Create account button. 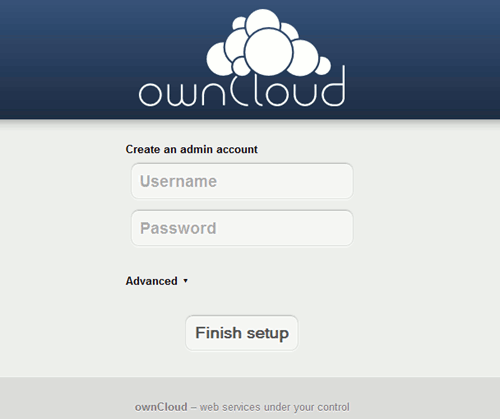 This will configure a basic setup of ownCloud. 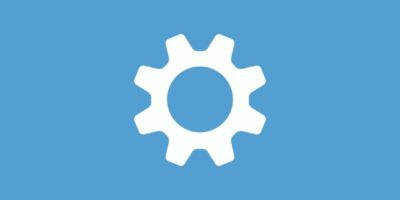 You can configure advanced options as you start using ownCloud. In my opinion, ownCloud is best for small business which don’t want to go for expensive cloud storage for each and every user. The only drawback of ownCloud is the it does not offer LAN synchronization which means more bandwidth usage in SMBs. 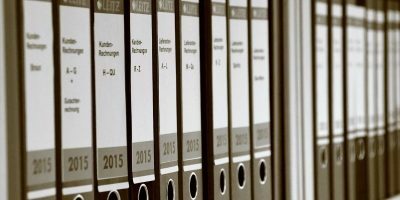 Do you plan on using ownCloud? 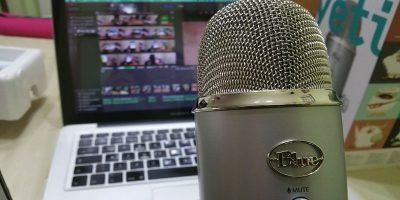 For what purposes will you be deploying your own cloud storage solution? “The only drawback of ownCloud is the it does not offer LAN synchronization which means more bandwidth usage in SMBs”. Could you elaborate on that please? This means that if you are using ownCloud inside your own network, it will still use the Internet for synchronization. 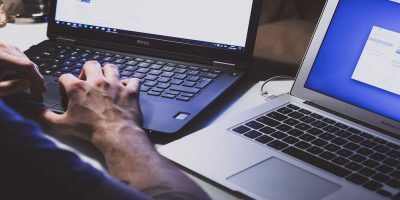 For example, if there are some users inside the office and some users using ownCloud remotely from home, ownCloud will behave the same for both the users. Dropbox, as opposed to ownCloud, offers Lan sync feature. If you have two devices at home network using Dropbox, the data will be synchronized locally instead of using the Internet. nice info sir.. i will try it. Thanks for the post.The above information is really nice. But I would have also liked if you had few more screenshots of how to configure the local storage or the network storage as the backend for OwnCloud. I’m slightly lost, please help. enabled IIS. downloaded windows php installer and installed. downloaded windows mysql installer, installed. placed owncloud server folder in “inetpub/wwwroot” folder. changed info in config.php. went to IIS Manager and enabled ‘Directory Browsing’ (per http error 403.14) directed my browser to localhost/owncloud and I am getting a http error 404.3. I think i need to configure the IIS Manager some more, but I am unclear on how and I can not find the info on google. Will you please help, or direct me to instructions that will get me where i want to be? Make sure that the .net framework version and path is correct. 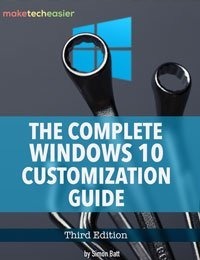 You can see all the .net frameworks installed on your computer in C:\Windows\Microsoft.NET\ folder.